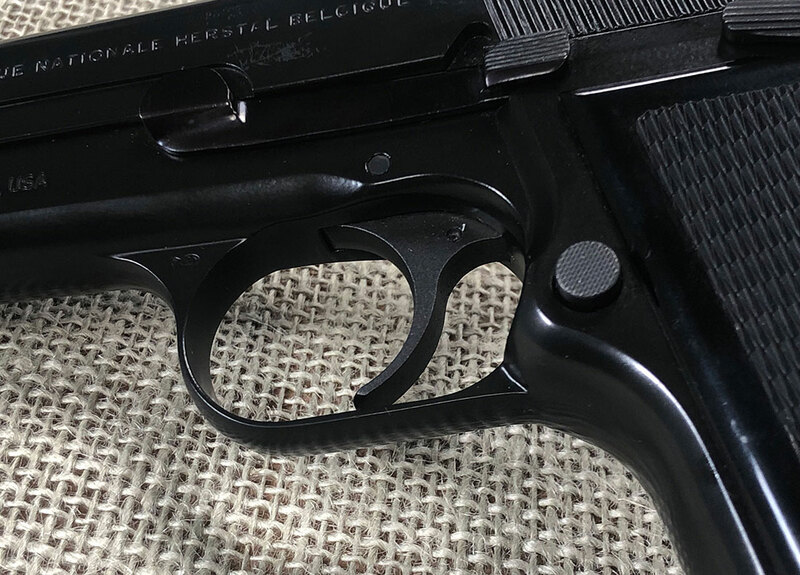 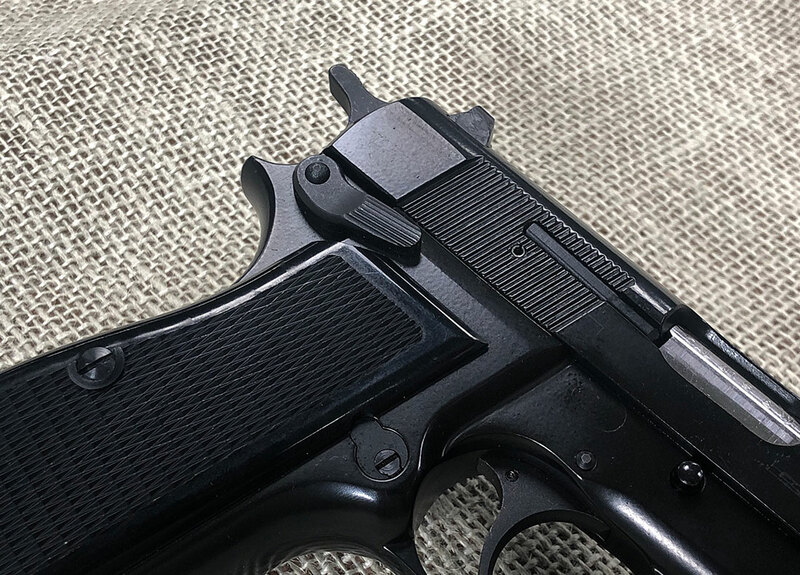 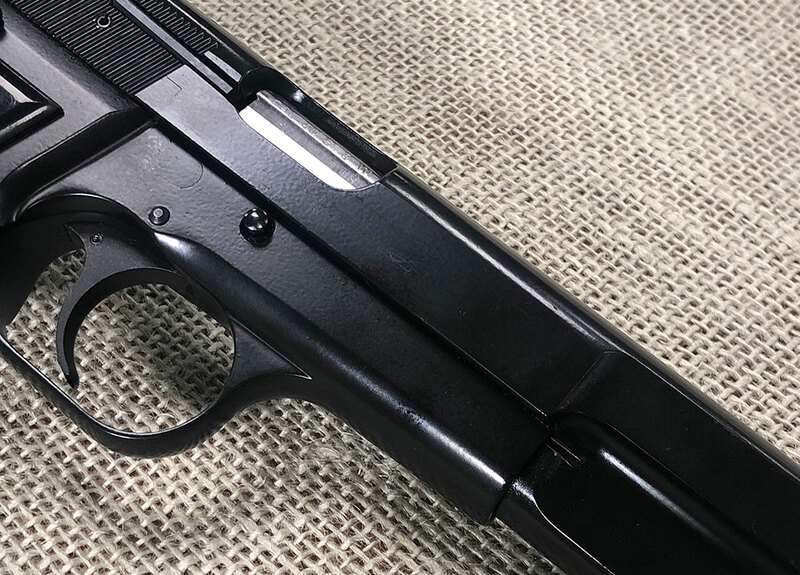 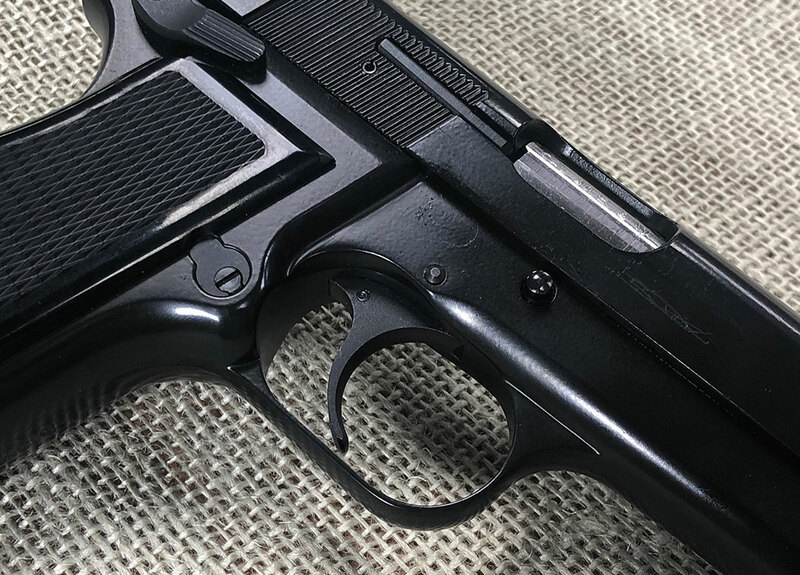 Excellent condition Browning Hi-Power, chambered for 40S&W. 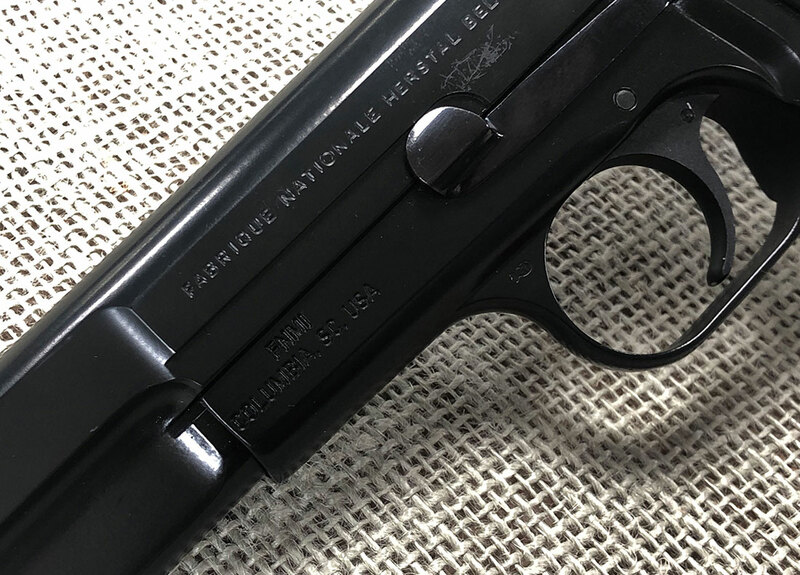 This somewhat rare pistol features 4.7” barrel, comes with one magazine. 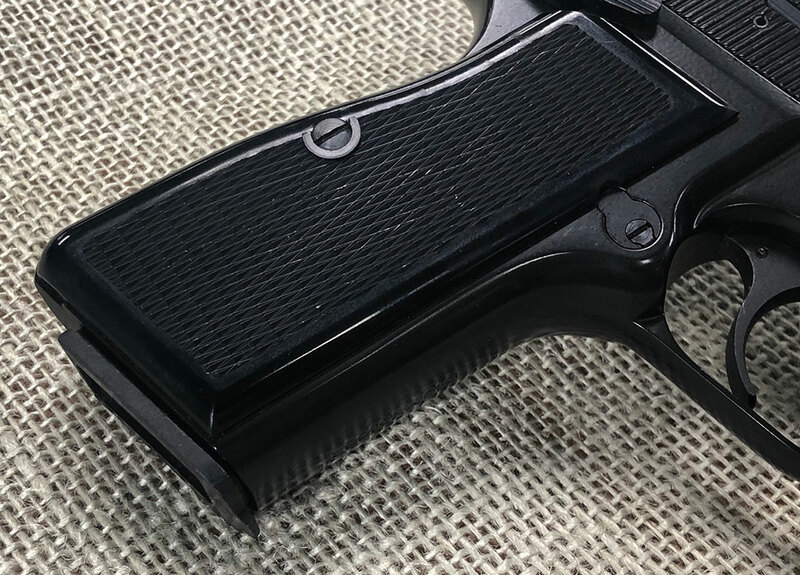 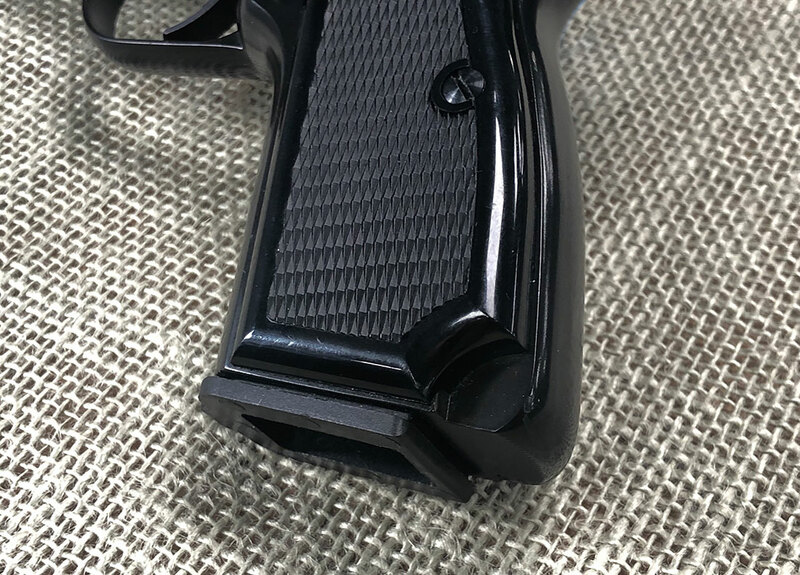 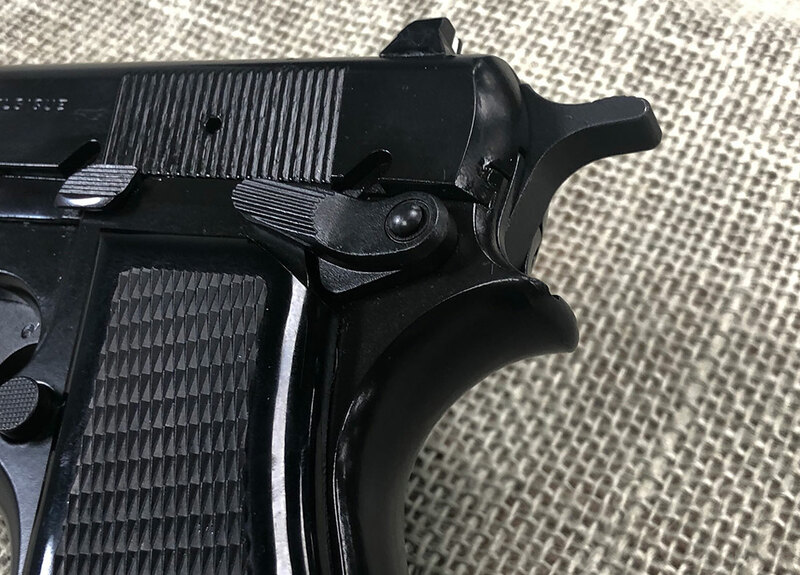 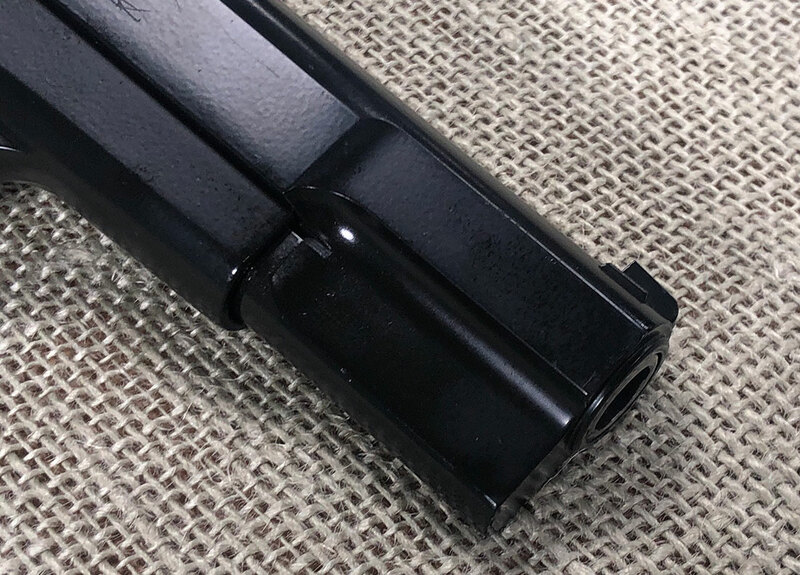 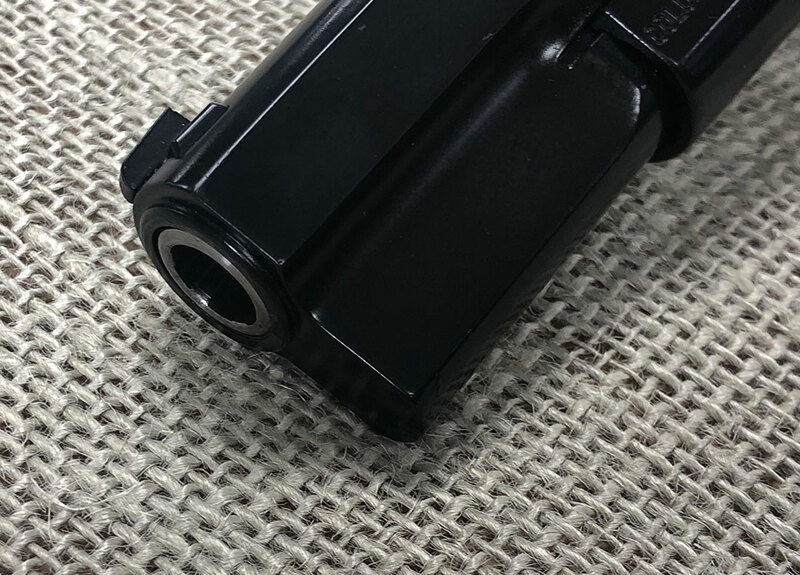 Available at upcoming gun show – please, see our schedule on the main page, or at the 507 Outfitters in Easton, PA upon request. 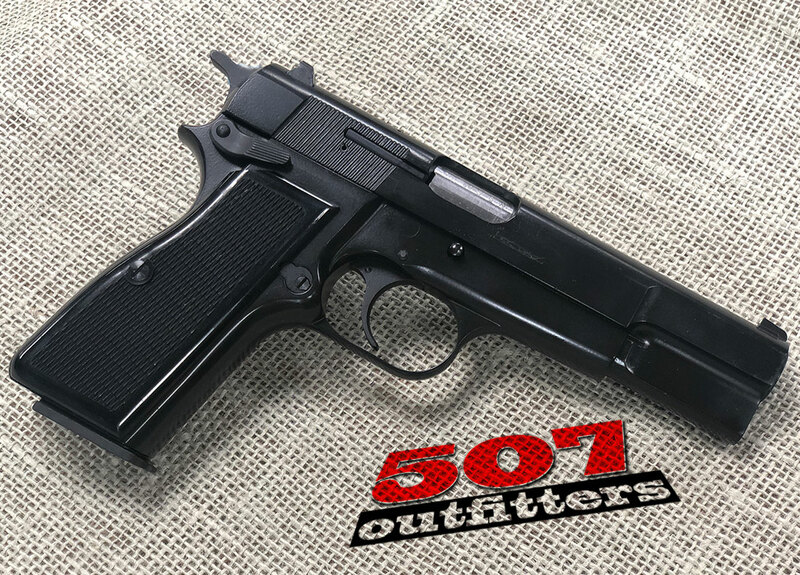 We also carry other Hi-Power pistols. 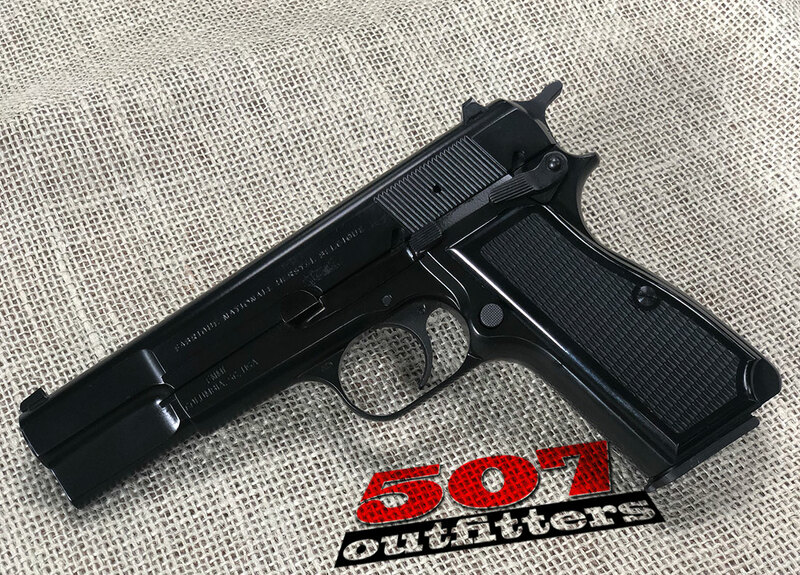 Contact us for pricing and availability at contact@507outfitters.com or call us at 484-438-4780.